The official PlayStation Blog has confirmed that Uncharted 3 has, as of now, seven map packs planned for it. With so much DLC it's only natural that it comes with the opportunity to get a Season Pass, right? 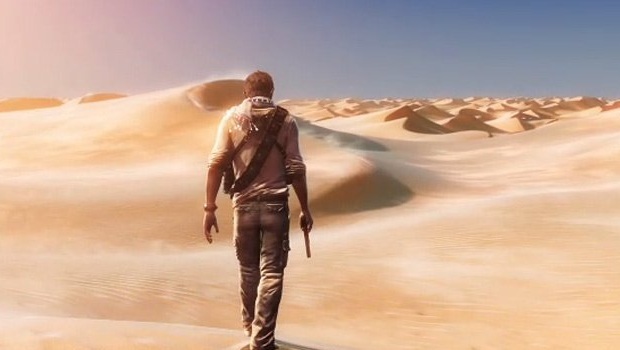 Following suit with the likes of Mortal Kombat, L.A. Noire and Gears of War 3, Uncharted 3 will be getting a Season Pass called the Fortune Hunters' Club. The Fortune Hunters' Club entitles you to four of the seven packs and three skin packs. If you pre-order now for $24.99 you can also get the Fortune Hunters' Club theme for free. Once you're part of the club and the packs start rolling out, you'll get a XMB notification that will take you directly to the PlayStation Store where it'll be waiting for you. So at 45% savings, is anyone going to be picking up this Season Pass? At least we can safely say it's a better deal than Gears of War 3's Season Pass.